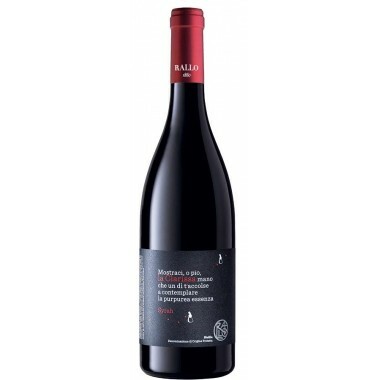 2014 Le Sabbie Dell'Etna from famous Sicilian top producer Firrato. 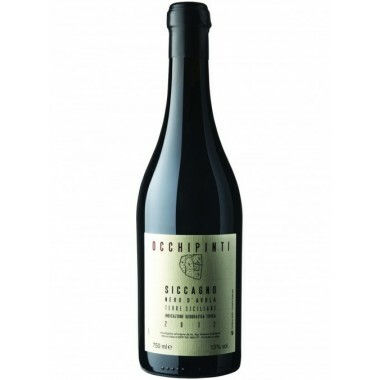 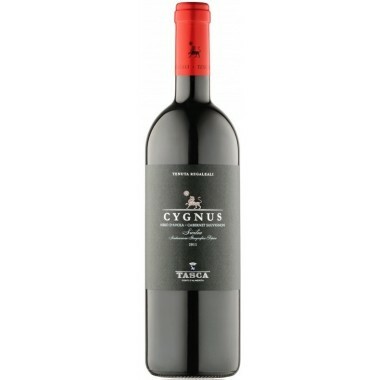 A classical Etna red wine that fully expresses its extraordinary terroir. 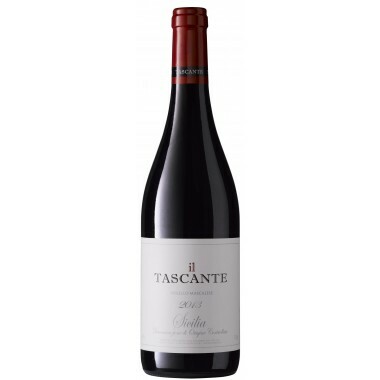 The vines for the Le Sabbie Dell'Etna red wine grow in the vineyards at Firriato’s Cavanera Etnea winery on the northern slopes of Mount Etna near Castiglione di Sicilia at an altitude of 700 m. The grapes were harvested by hand, sorted and destalked followed by 14 days of natural fermentation on the skins in stainless steel tanks. 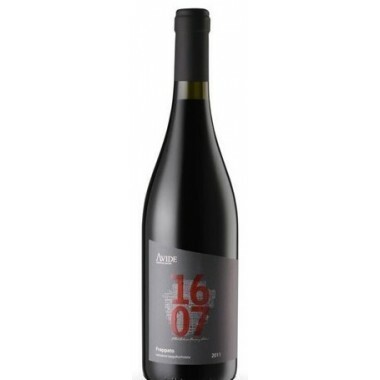 The wine was matured for 12 months in large Slovenian oak-barrels and 6 months in the bottles. 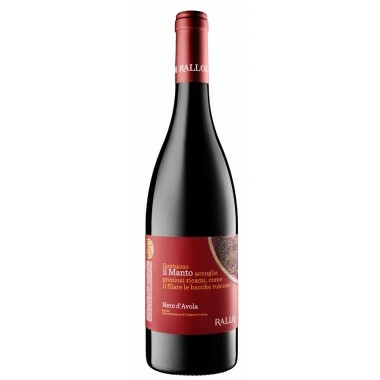 Colour: Bright ruby red with lively shades of purple. 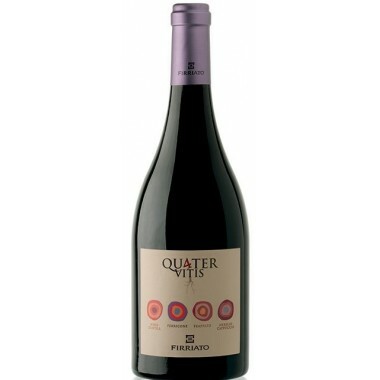 Bouquet: Mineral, ripe and elegant notes that unfold alternating intense and distinct hints of blackcurrants, prune jam, black cherries, liquorice, pepper and wilted violet. 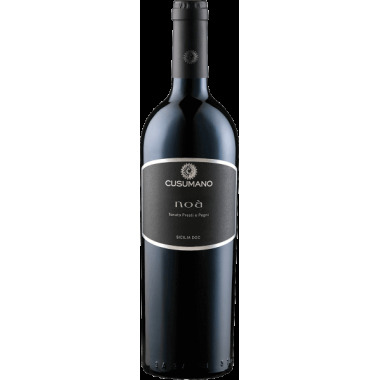 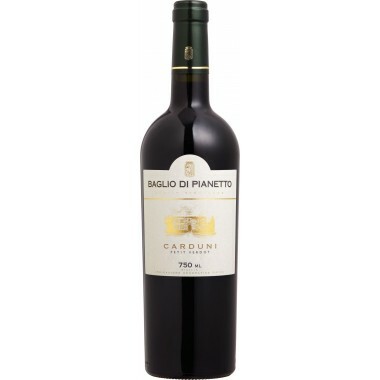 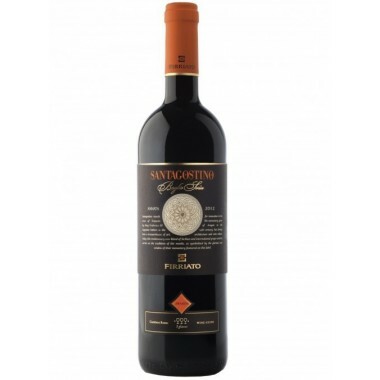 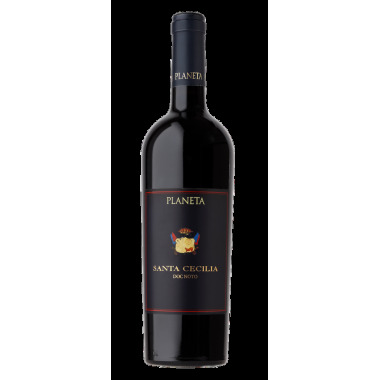 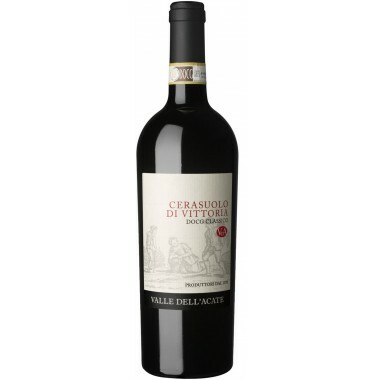 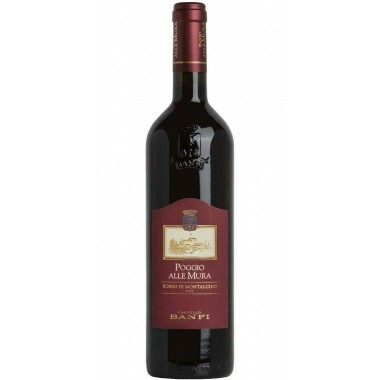 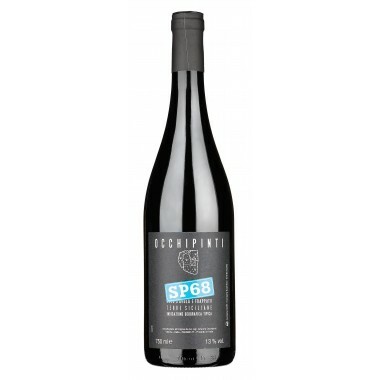 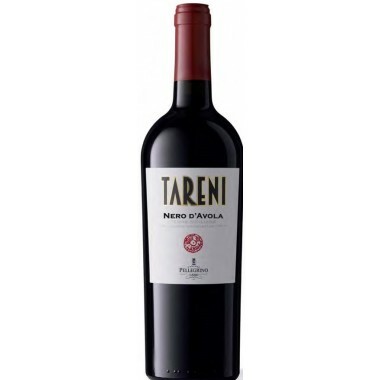 Taste: Well-balanced and harmonious, it develops with energy and liveliness; it is rich, warm and refined, with suave tannins. 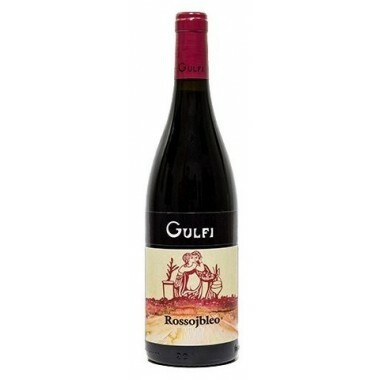 The lingering aroma is impressive as well as the rewarding juicy finish.